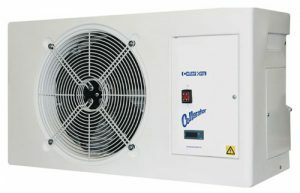 The innovative CX(E) Cellarator split system air conditioning unit is designed to help the licenced trade maintain a cooled environment more effectively than ever before. A wide range of models available. Please note: Cellar coolers are subject to a full site survey.